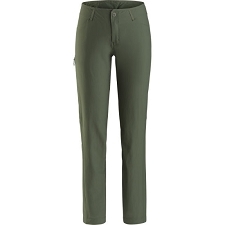 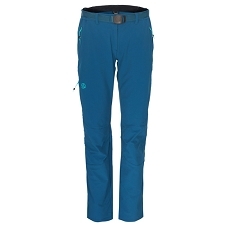 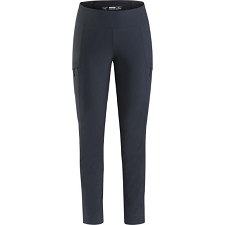 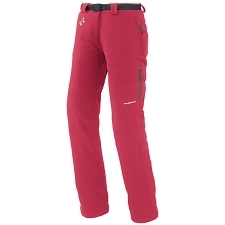 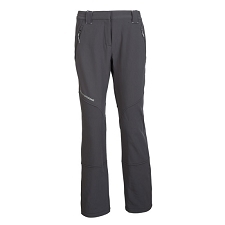 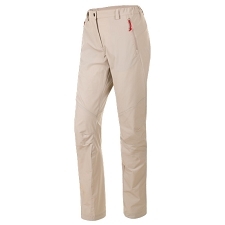 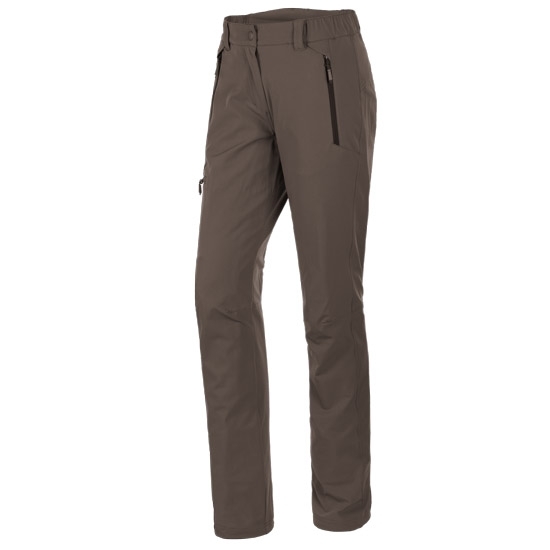 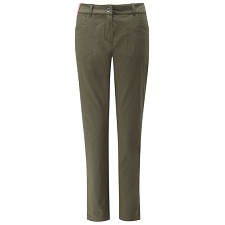 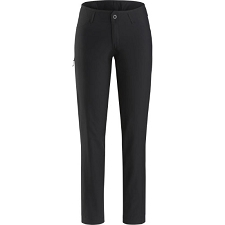 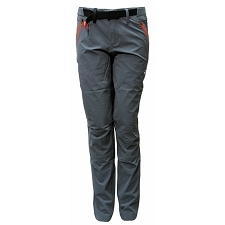 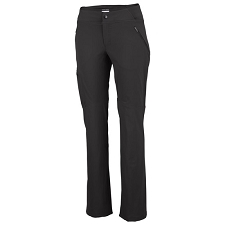 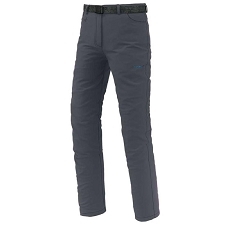 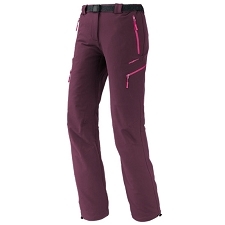 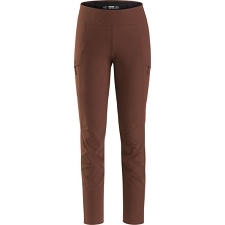 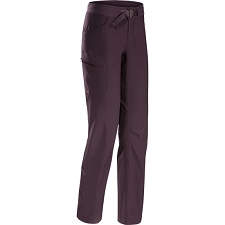 Women&apos;s trekking pants that are light and breathable, keeping you comfortable during your mountain treks and excursions. 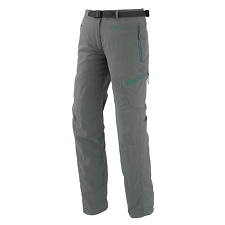 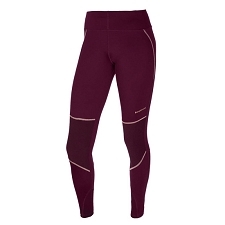 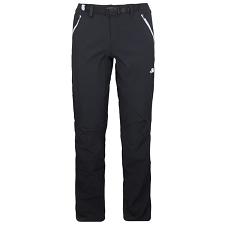 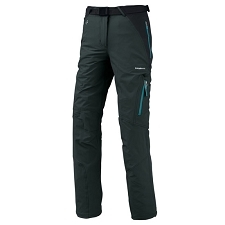 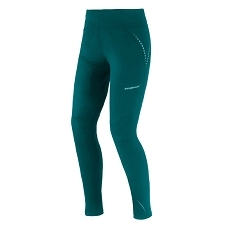 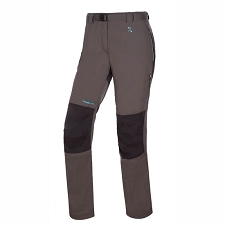 Suitable for all mountain activities, the elastic fabric allows for complete freedom of movement. 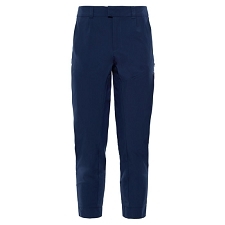 Built with DWR water repellent treatment that keeps you dry throughout the day. 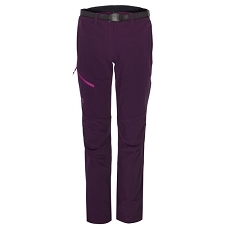 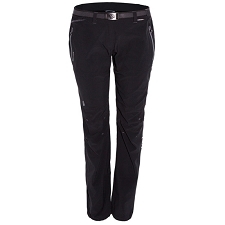 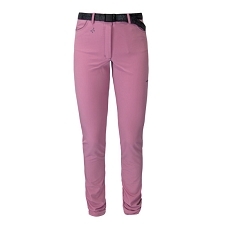 Customer Opinions "Melz 2.0 DST Pant W"